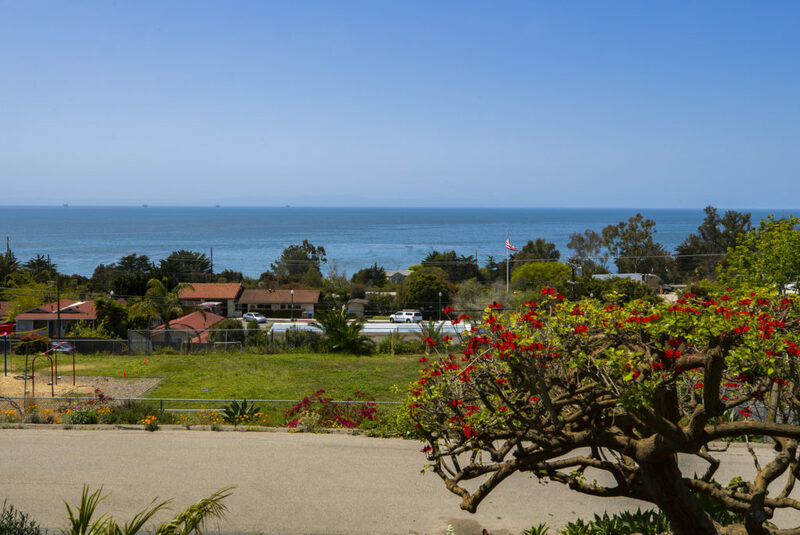 PANORAMIC OCEAN AND ISLAND VIEWS! 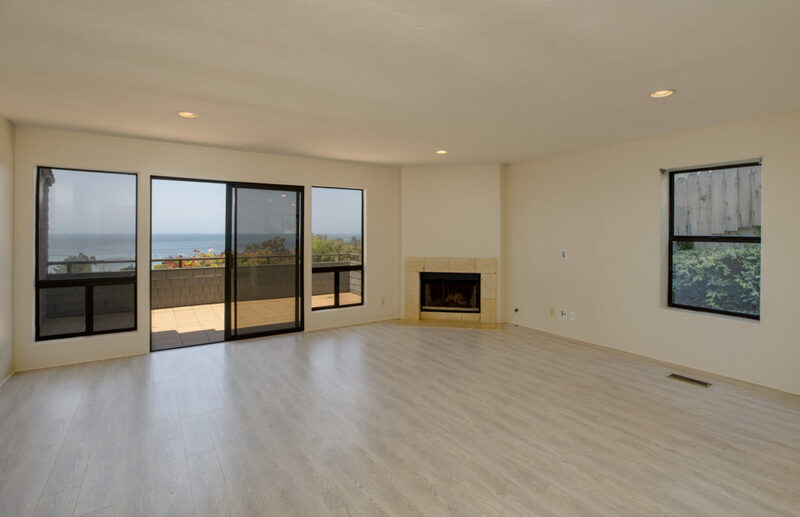 This spacious 3bed/2bath Summerland condominium is approx. 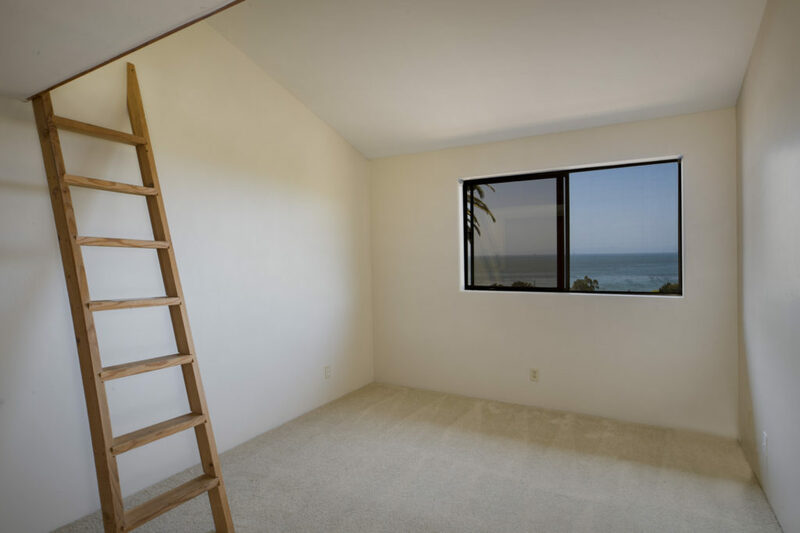 1,546 sq. 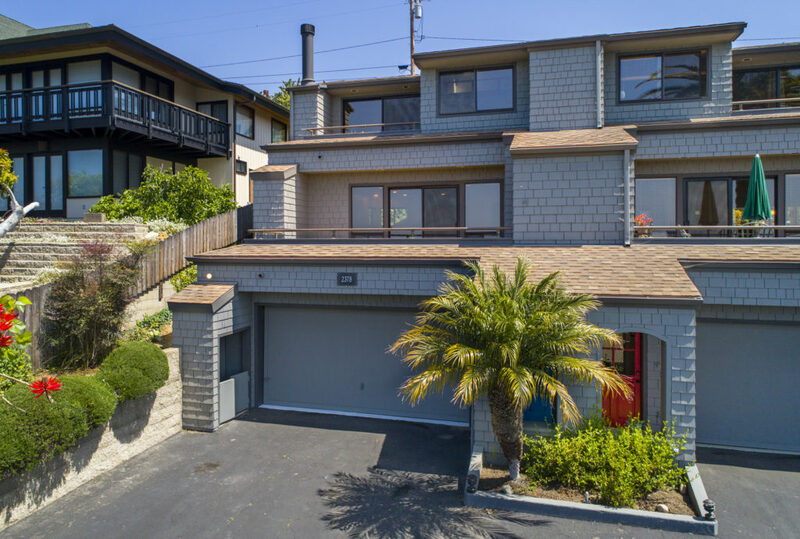 ft. with an attached 2-car garage. 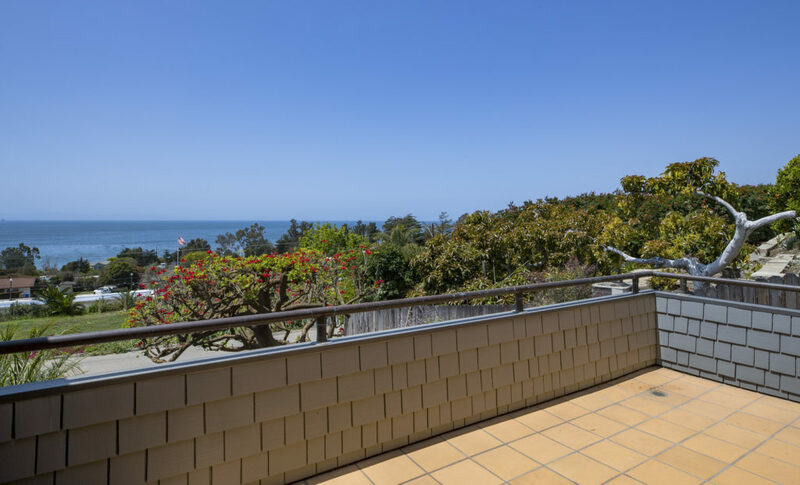 This gorgeous south-facing home has views from nearly every room! 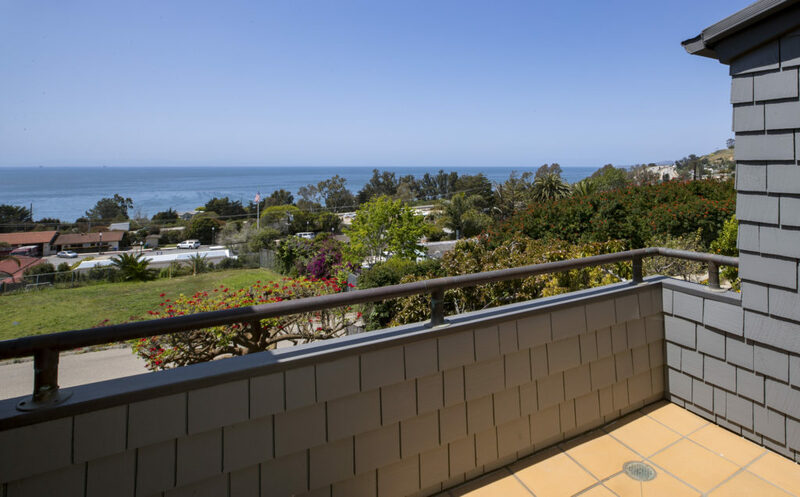 Enjoy the sun rising over the Pacific in the morning, and setting over the Santa Barbara harbor in the evening. 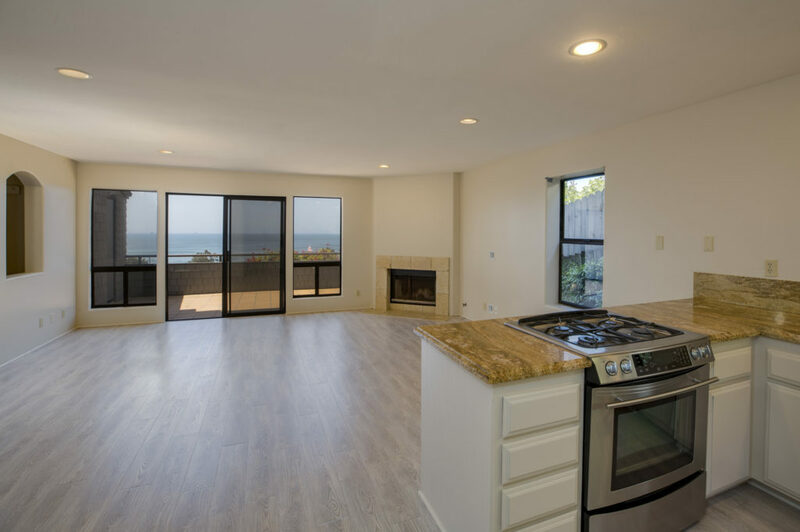 The main floor consists of the open concept kitchen, living room w/fireplace, dining area, and slider to the deck. 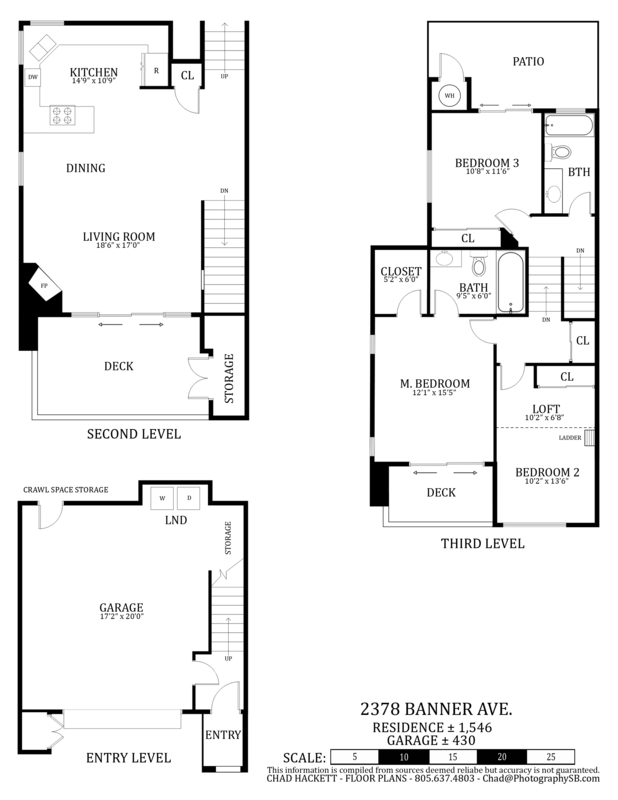 The upstairs has 3 bedrooms, 2 full baths, and ample closet space. 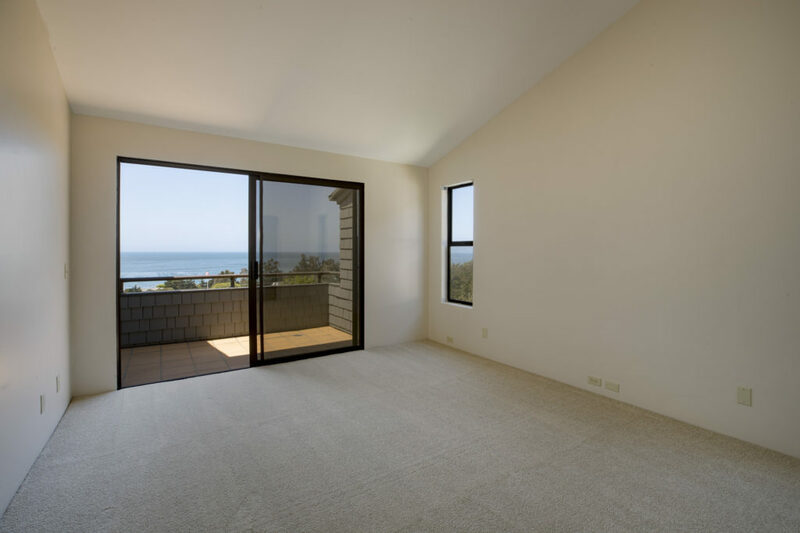 The rear bedroom has a slider out to an open patio, and the master bedroom has a slider out to a viewing deck. 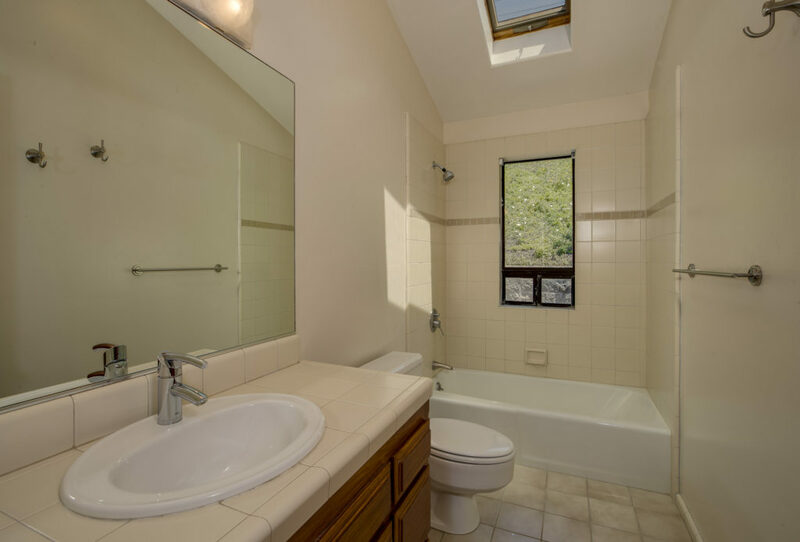 The interior was just freshly painted and the existing carpets were replaced. 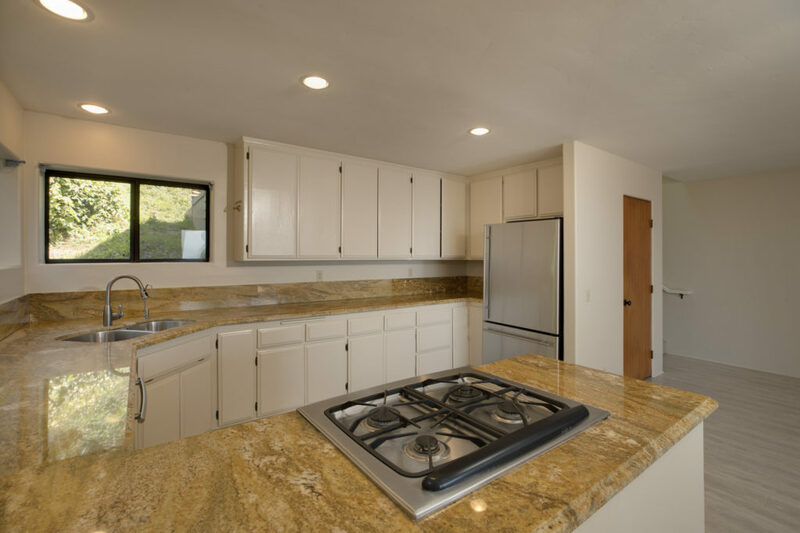 The living area has a durable vinyl plank flooring, and freshly painted kitchen cabinetry. 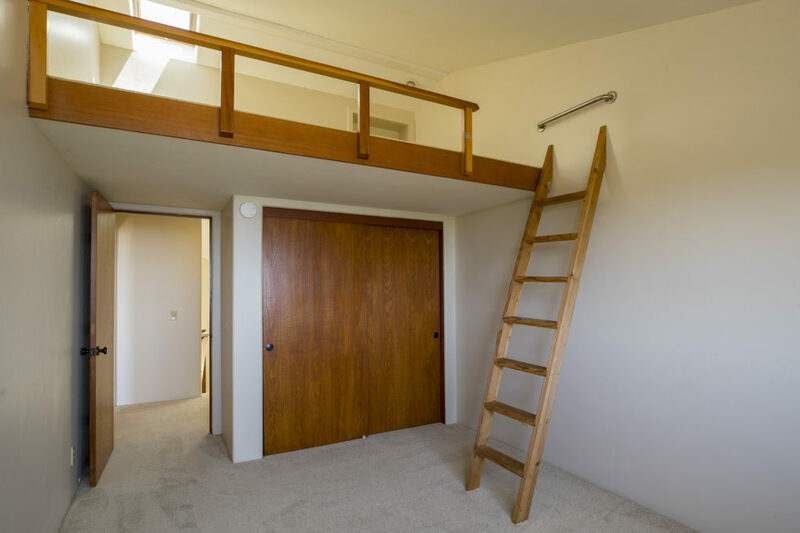 The two car garage has direct access into the house, and is where the laundry is located. 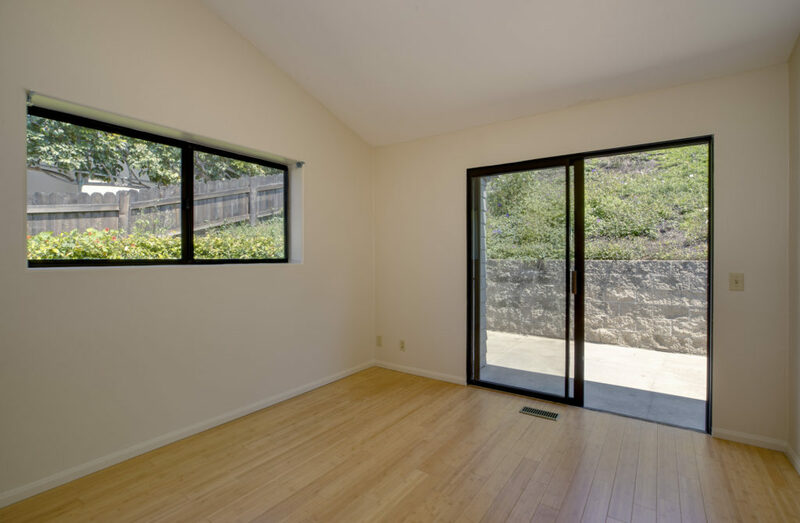 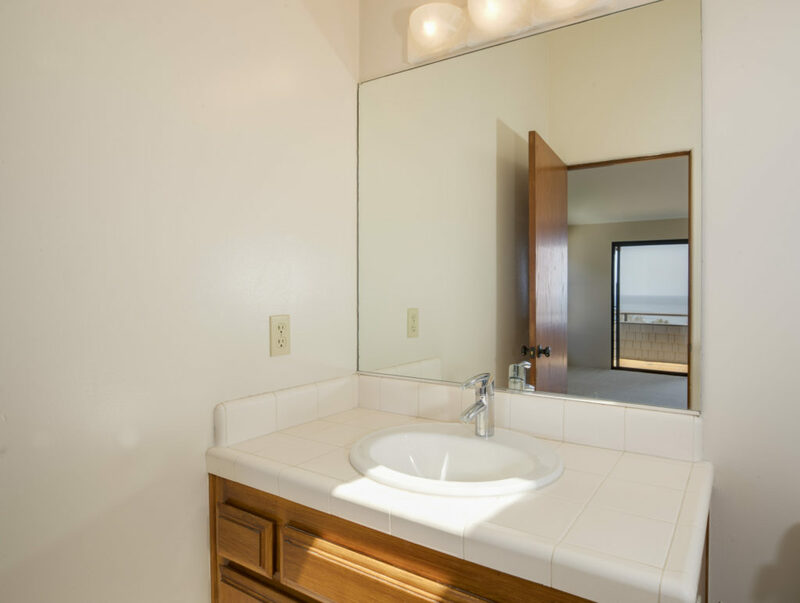 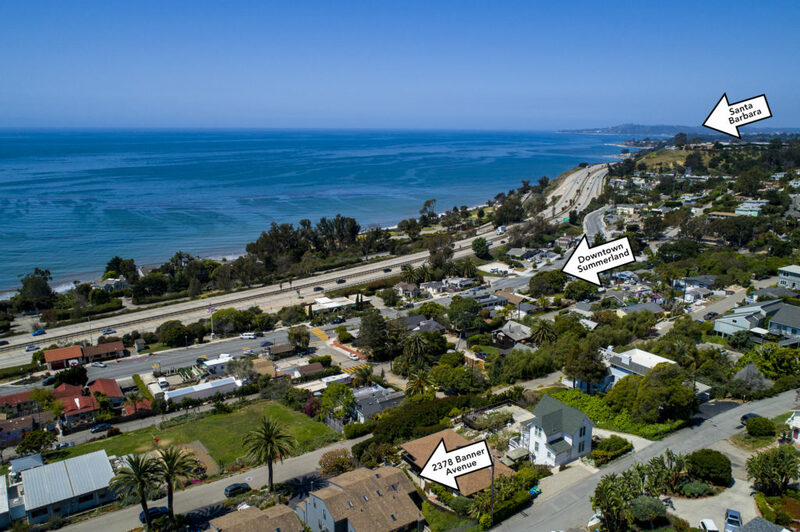 The location is excellent, just a few minutes drive to Santa Barbara or Carpinteria amenities, and just a few minutes walk to Summerland shopping, restaurants, and beach access. 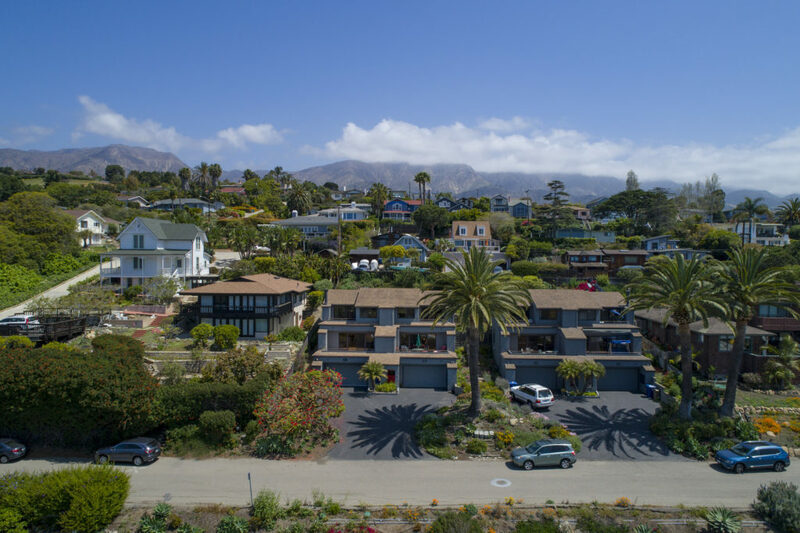 2378 Banner Avenue, Summerland, CA from Mike Richardson, Realtors on Vimeo.